Yaakov's Apartment is a self-catered property situated in the town of Migdal HaEmek. It offers an outdoor pool, a garden with barbecue facilities and a terrace. Free WiFi is available in all area and the property offers free parking. Yaakov's Apartment is a self-catered property situated in the town of Migdal HaEmek. ... Apartment. Ha-Dafna St. 16, Migdal Ha'Emeq, 10500, Israel – Show map. 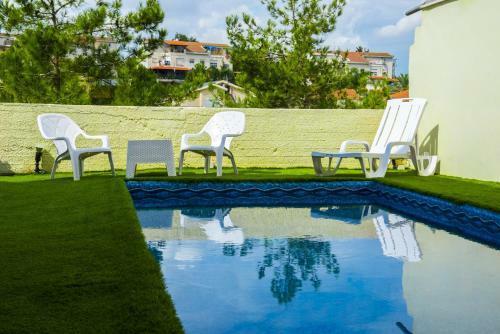 Apartments and houses for rent in Zichron Ya'akov-Binyamina Israel. Lagur the real estate portal in Israel.